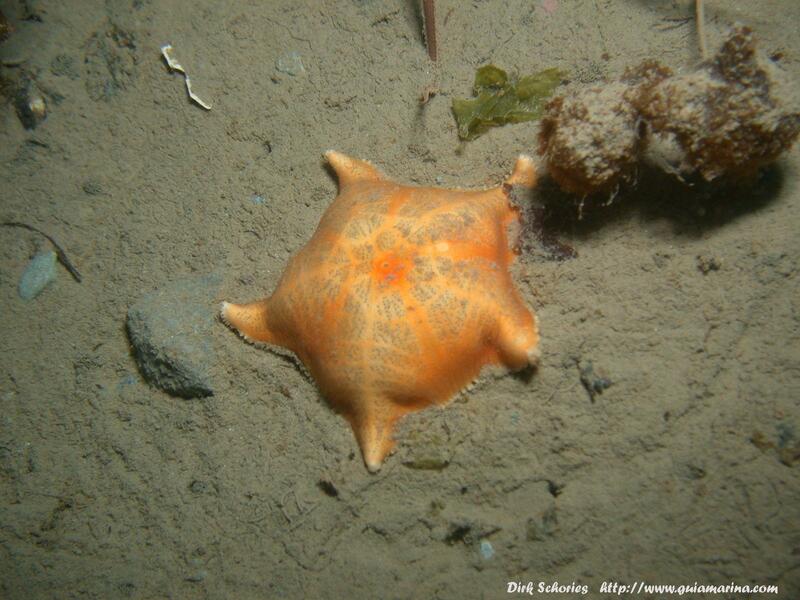 The Echinoblog: Antarctic Echinoderms:Canary in a Coal Mine for Ocean Acidification? Antarctic Echinoderms:Canary in a Coal Mine for Ocean Acidification? This week a 2011 vol. 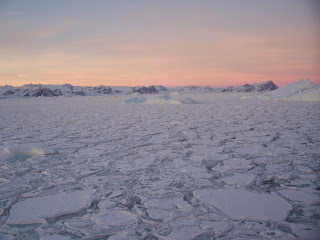 119(5): 457-466 paper from the Journal of Geology by Antarctic biologist James McClintock, my colleagues at the University of Alabama (M. Amsler, R. Angus, R.C. Challener, J.B. Schram, C.D. Amsler), myself and colleagues at the University of South Florida (J. Cuce and B. Baker). 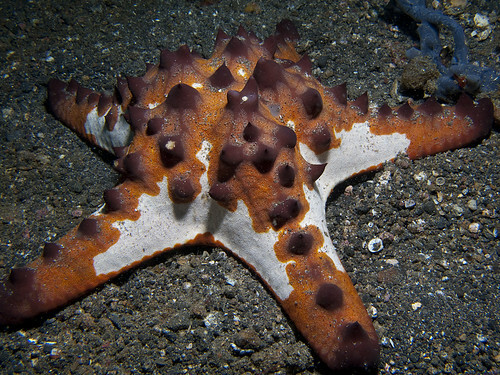 Our paper addresses how Antarctic echinoderms but specifically sea stars (=starfish) and brittle stars are likely to be vulnerable as the climate changes, creating a more acidic ocean environment. Most of the shells and skeletons that you read about in the news are usually made either out of different forms of calcium carbonate-either aragonite (wikipedia has a nice summary here) or calcite. Aragonite is usually what's seen as associated with shells, skeletons, etc.. But, of course, echinoderms being echinoderms have something a little different going on... Echinoderms have skeletons with a high concentration of magnesium (Mg). One can see many recent stories about how aragonite in shells is easily dissolved by ocean acidification. Mg-calcite is even MORE soluble (and more vulnerable) than aragonite! 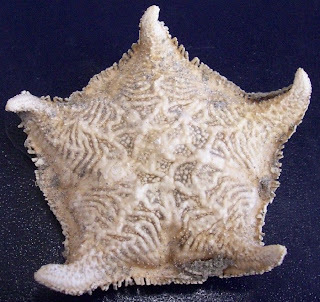 McClintock and his team sampled some 26 species of echinoderms, representing all 5 living classes (sea stars, brittle stars, crinoids, sea urchins, sea cucumbers) and analyzed them for % composition of Mg calcite. Of all the echinoderms? Which had the HIGHEST amount of Mg-calcite by % weight?? I would note that ophiuroids were not heavily sampled-below but in all liklihood they are just as if not more important here..
Photo by Dirk Shories at this site. 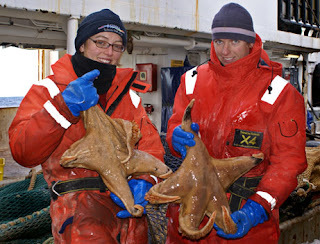 One major conclusion: Antarctic echinoderms-especially sea stars (starfish) have high amounts (in terms of % of total weight) of Mg-calcite in their skeletons. Mg-calcite is more inclined to dissolve as a result from OA and therefore makes them highly vulnerable to dissolution! 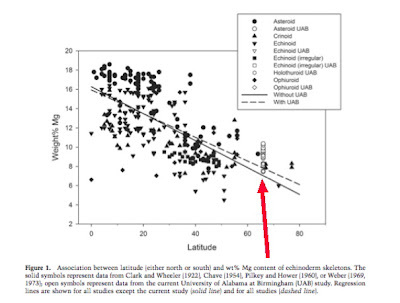 Note the datapoints indicated by the RED ARROW. Those are the data from Antarctic taxa. So, if tropical echinoderms have the greatest % of Mg-calcite by weight, why are we worried the MOST about POLAR species??? An excellent question. Here are some answers. 2. Mg-calcite is most vulnerable to dissolution. A study on coralline algae (that's algae which builds a skeleton for itself using the mineral Mg-calcite) showed that when 8-12% by wt. of a calcite skeleton is composed of Mg-calcite it becomes HIGHLY soluble.. Look above at the Table 2 from the paper most sea stars have 9 to 10% by wt. Mg-calcite skeletons! 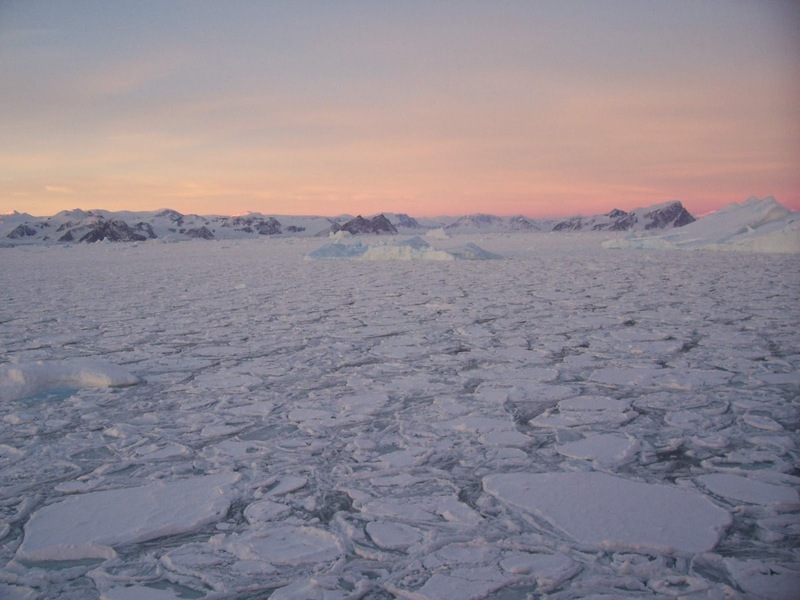 Thus, Antarctic species may not have the highest % of Mg-calcite across the full "band" of possibilities but they are among the MOST vulnerable. 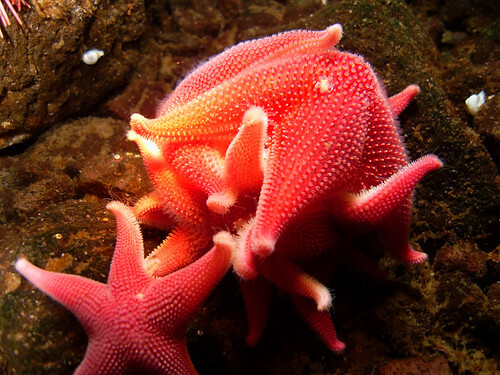 Echinoderms, probably sea stars, will probably be an important, I daresay, critical indicator of which faunas will be affected as climate change continues and ocean acidification creates a more acidic ocean environment. This could affect the larval development, the physiology or the ecology of these species. Its also important to realize that echinoderms have an endoskeleton as opposed to a shell which is what you see in other studied taxa... MUCH more remains to be studied. Its also interesting to note the prior extinctions of echinoderms and other echinoderms from Antarctica as I've mentioned here , possibly during the Eocene glaciation event.